Affiliate links are used on this site. When you click on any link on my site and make a purchase, I could earn a small percentage of commission for your purchase. You will not get charged extra for making a purchase through a link. I’m only being compensated for referring traffic to the website. I use affiliate links because it allows me to keep my blog running and helps me to continue to produce content for free. Comments will be read, approved and published as long as it does not contain any spam links, inappropriate language, or irrelevant content. I will not share or sell your personal information with third-parties. You always have the option of leaving an anonymous comment on Loving The Simple Things. I enjoy blogging, and consider it my work. This blog is personal and I am the only one writing posts. Guest posts will be clearly labeled with the author’s name, whenever I work with a guest. 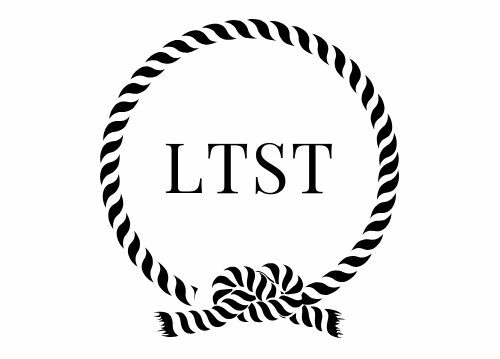 For questions about this blog or my guest posts, please contact me at ltst@gmail.com. I sometimes review products or services without compensation. I do this so that I can share my thoughts on these products with you. If I receive a free product or service to review, I will clearly state that in the review. I review products honestly and only provide reviews for products I have experienced personally. Loving The Simple Things may change its policies occasionally by updating this page. This policy was last updated on Sept, 21 2018.